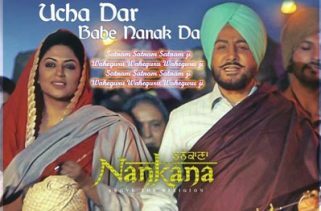 Nankana is the Punjabi Movie 2018. It is starring legendary Gurdas Maan, Kavita Kaushik, Debut Movie of Anas Rashid. The Director of this film is Manjeet Maan ( Gurdas Maan’s Wife). Production Companies are Shah An Shah Pictures and Seven Colors Motion Pictures. The Movie will release on 6th July 2018. The Story and Screenplay writers are Rana Ranbir & Sumeet Maavi. Producers are Jatinder Shah & Pooja Gujral.The Co-Producer is Sumeet Singh. Jatinder Shah has composed the Music. 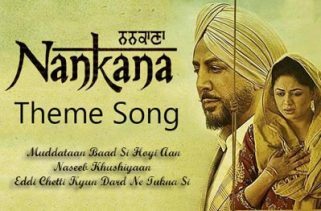 Gurdas Maan and Fateh Shergill are the Lyricist. The Singer is Gurdas Maan. The Music originally belongs to Saga Music.